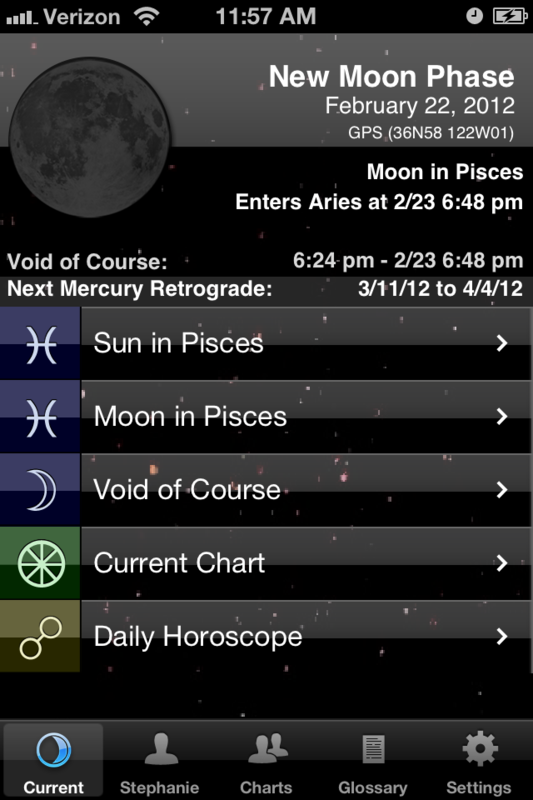 Up to the minute chart of the current astrology is a finger tap away. All planetary body positions and aspects are listed by priority, each given a full interpretation. 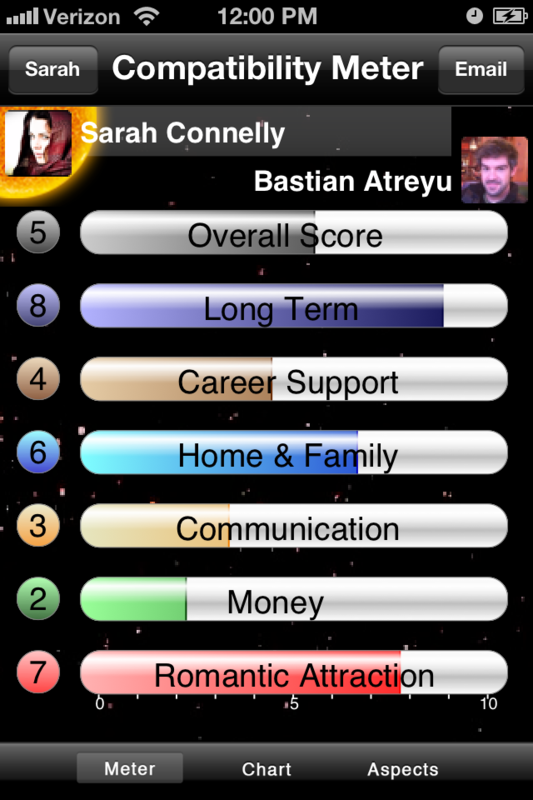 Enter your birth information and the app instantly generates your astrological data on your own profile screen. Your Sun, Moon, and Rising Sign are a finger tap away, with detailed descriptions. Instantly access your birth chart, daily horoscope, transits, and progressions. 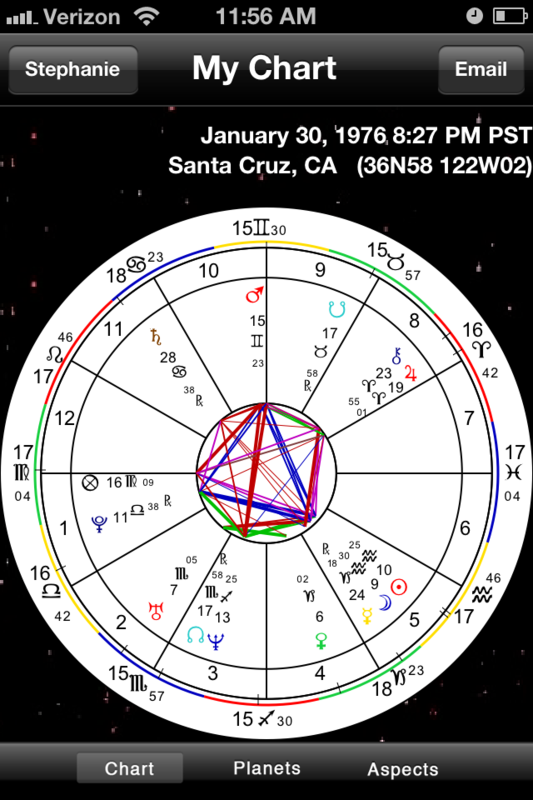 With your birth information, the app quickly creates a professional and beautiful birth chart displaying the zodiac, planetary bodies, houses and aspects. Use pinch zooming to examine each feature. Discover the unique chemistry between any two people with our new Compatibility Meter. Find out your potentials in romance, money, career support, communication and more. Complete with the comparison bi-wheel chart and list of fully interpreted aspects. 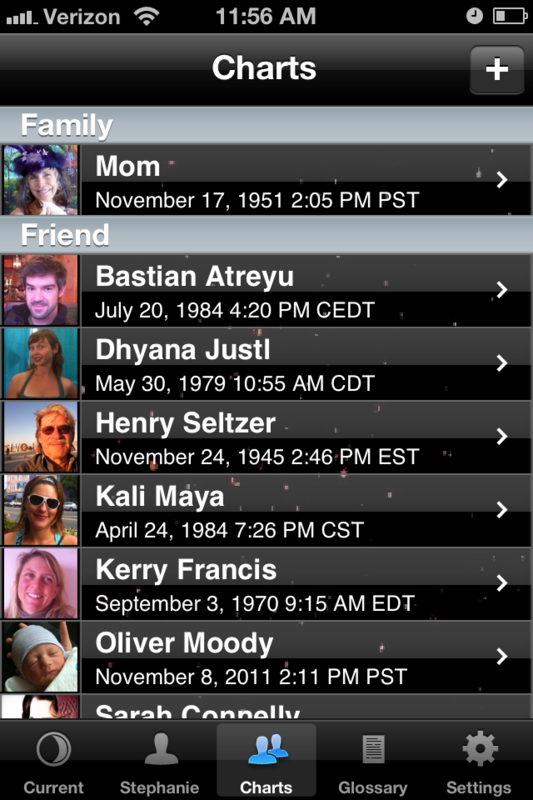 TimePassages Mobile makes it easier than ever to share astrology in social occasions. Create a profile for a friend, take a picture of them on the fly, and enjoy. 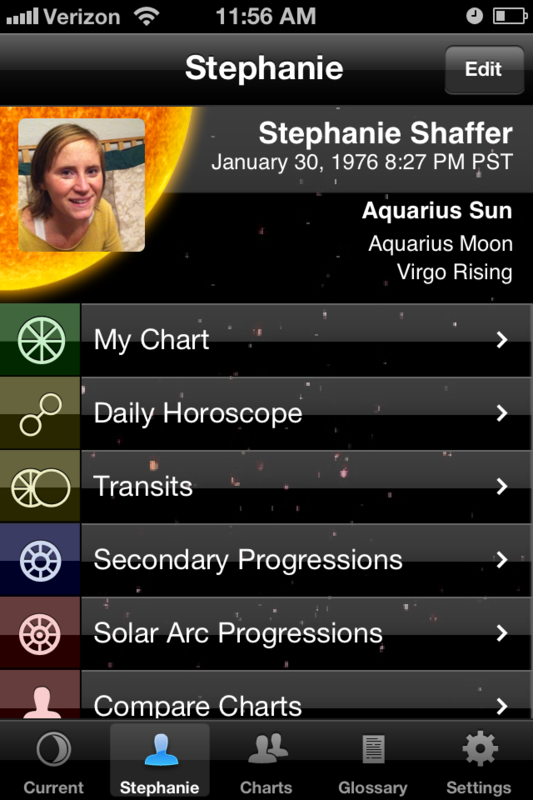 Just like your own profile, you can see you friends' planets, signs, charts, and daily horoscope. 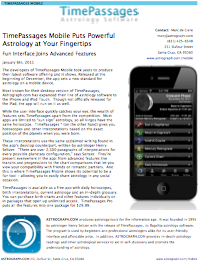 "TimePassages Pro is a breakthrough in astrology apps. It's technically advanced enough to satisfy a professional astrologer while packed with interpretations that are perfect for students and astrology fans."